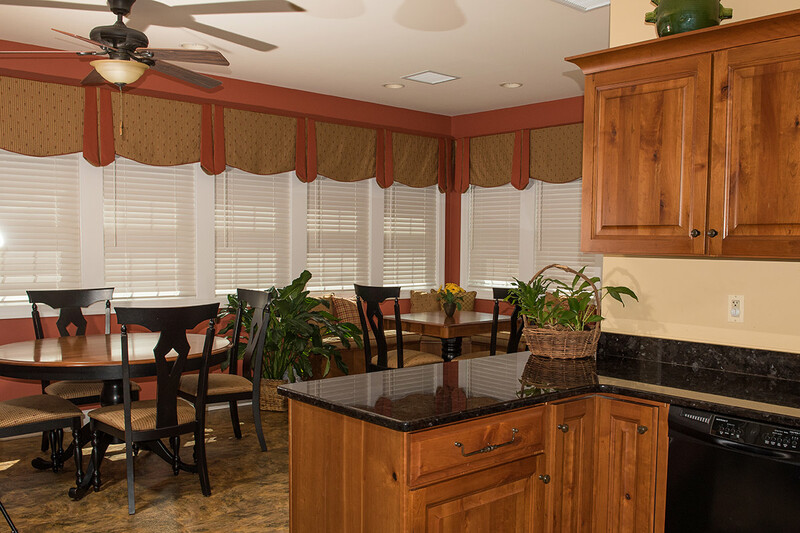 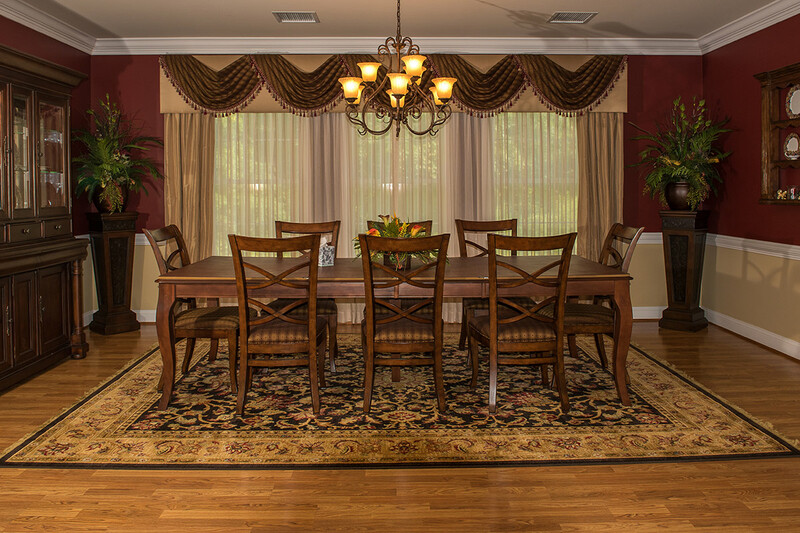 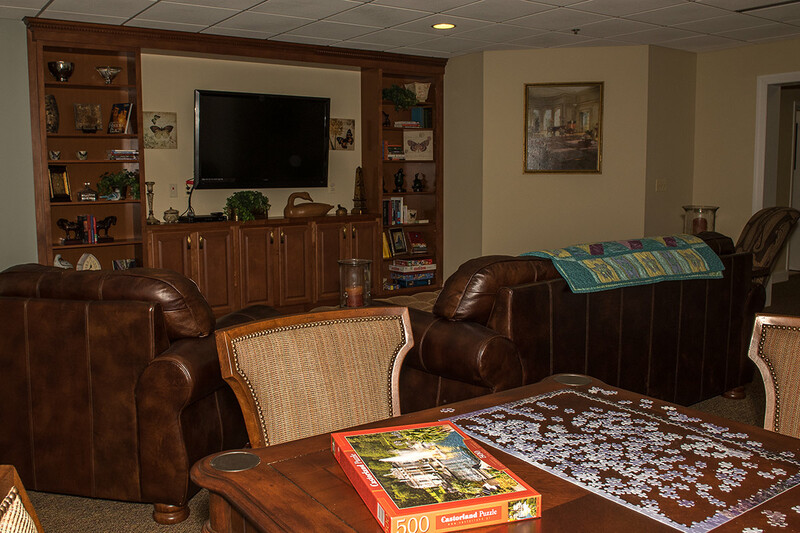 Owned and operated by the University of Maryland Upper Chesapeake Health, our 10,570 square foot house consists of eight private and uniquely designed rooms that include overnight facilities for visitors, as well as a private patio or deck. 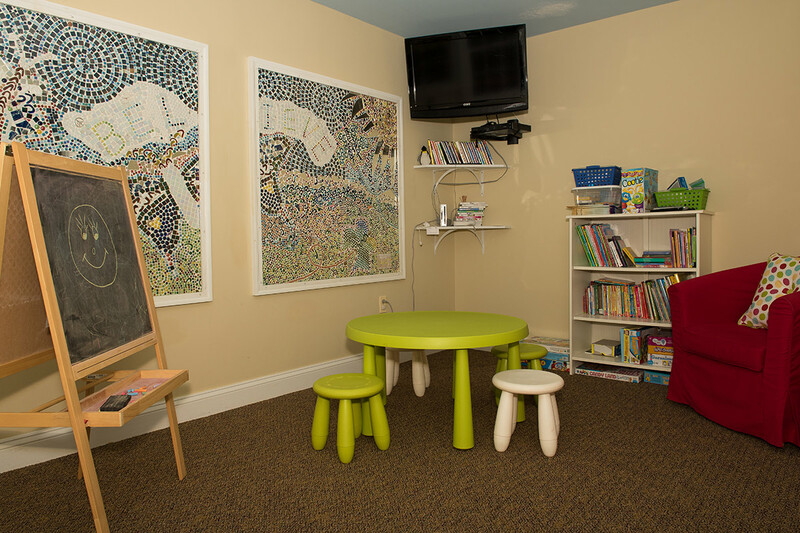 In addition, there is a community kitchen, dining room, living room, a children’s playroom and a non-denominational chapel. 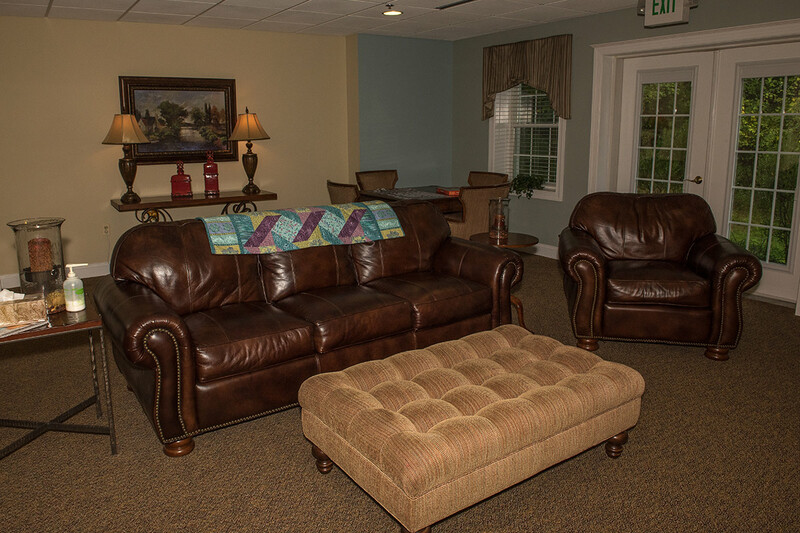 Proudly providing compassionate, end of life care for our community since 2011. 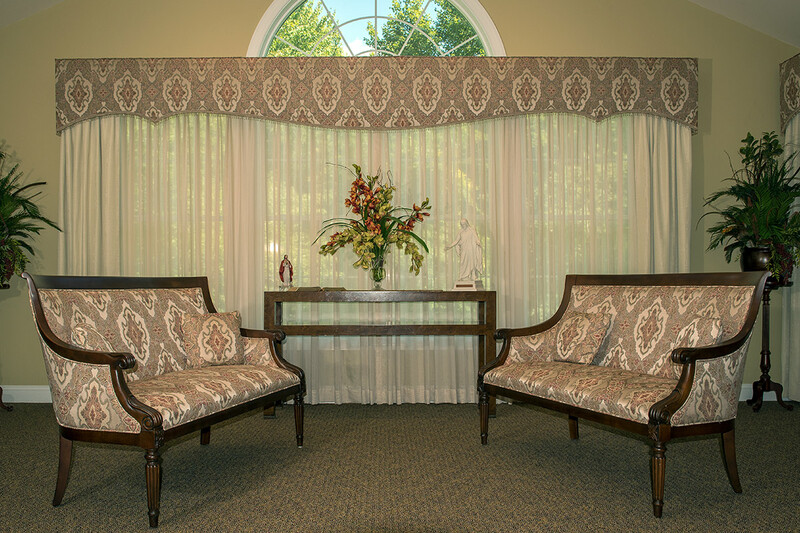 Specialized medical care and supportive services for residents and their loved ones are available through Gilchrist and Amedysis providers. 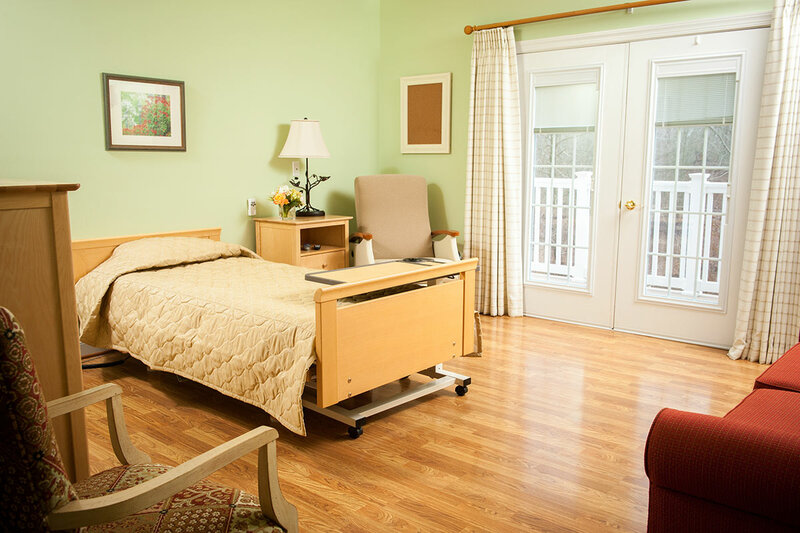 Because end-of-life care often exceeds what can be provided at home, our team of professionals and volunteers handle residents’ needs so that loved ones and families can treasure remaining time and focus on what matters most. 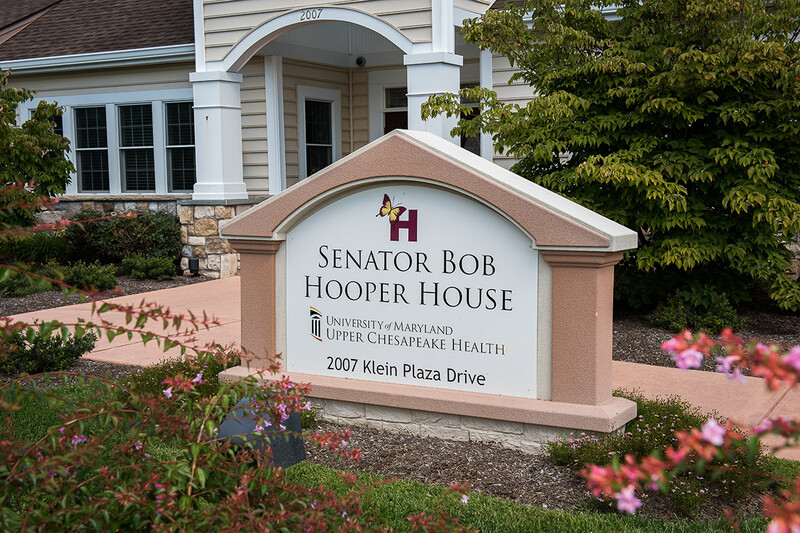 See how Senator Bob Hooper House has made an impact in our community with a few of our testimonials. 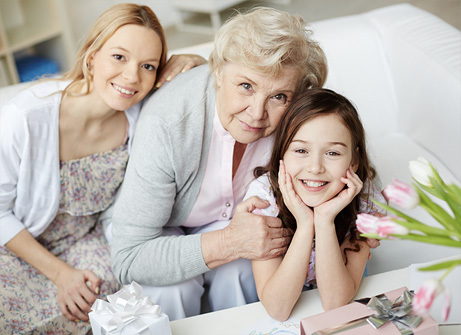 Offering useful resources and advice on hospice care. 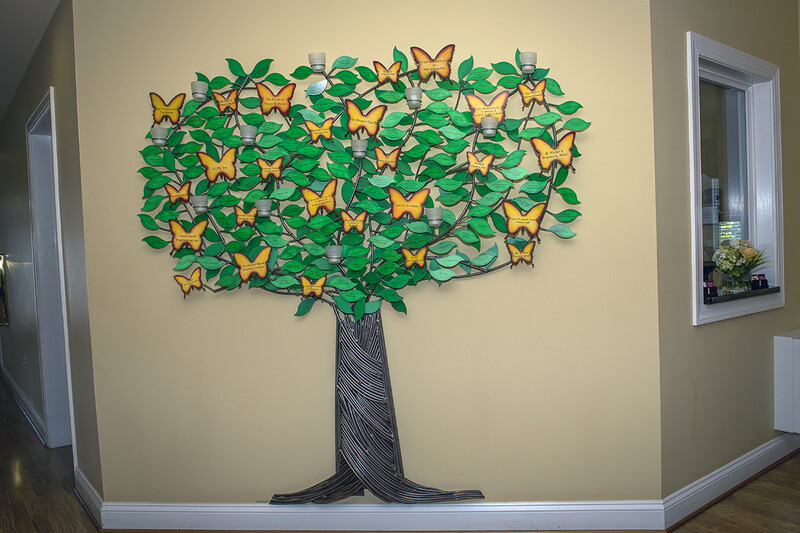 Community leaders, partners, volunteers and philanthropists continue to come together with the vision to fulfill a need in our community… providing compassionate, end-of-life care in a home-like setting. 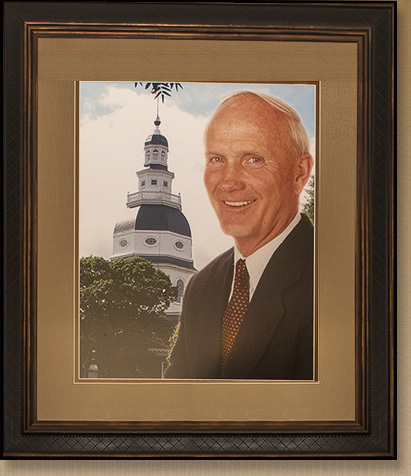 From the donation of land, construction and furnishing, to monetary gifts, the Senator Bob Hooper House was established through the generosity of our neighbors. 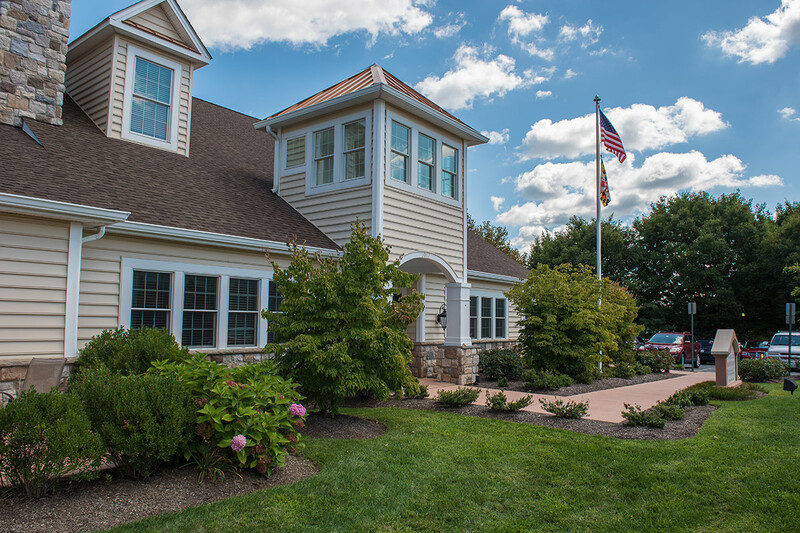 Today, philanthropy continues to play a vital role in the ability to provide the gift of hospice to residents in our community in need. 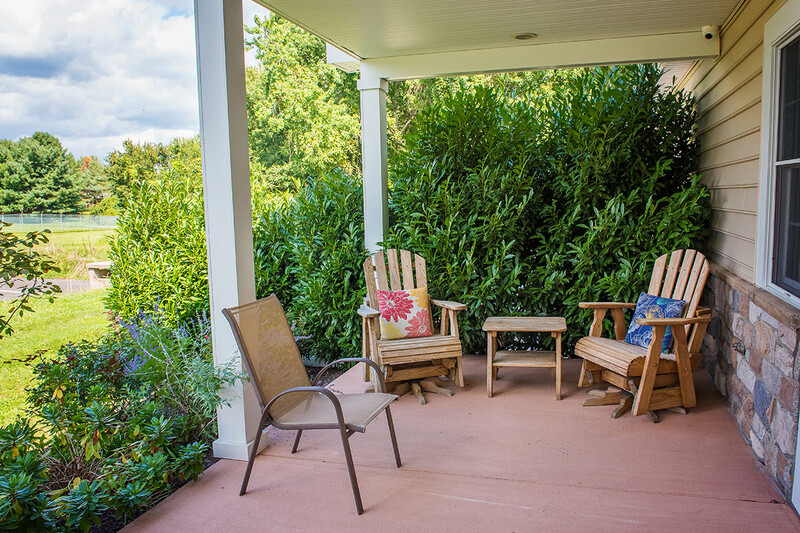 Learn how your gift can make a difference and for opportunities to support The Senator Bob Hooper House.